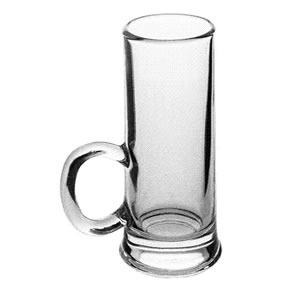 Thank you for your interest in our Beer Mug. Please complete your details on the 'Quick Quote' form and click the Submit Button at the bottom of the page. A customer service consultant will contact you about the Beer Mug with a quotation. 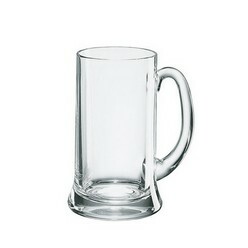 These 520ml beer mugs are any beer fanatic’s fantasy. 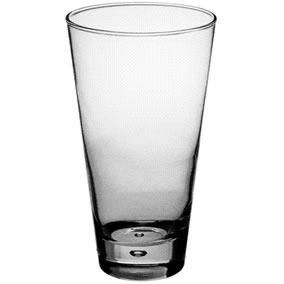 These transparent mugs showcases the appearance and qualities of the beer. Enhancing its aromatic volatise. 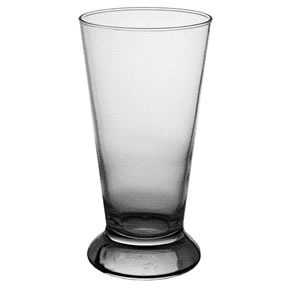 The handle on the mug serves the purpose of preventing the beer head's body heat from influencing the overall temperature of the beer, deeming it a noteworthy design that any bar or pub should acquire, at home or outdoors.